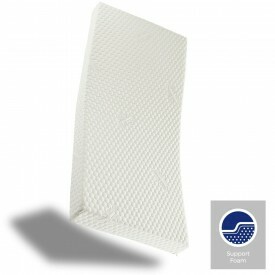 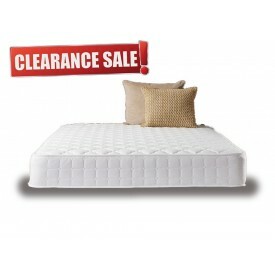 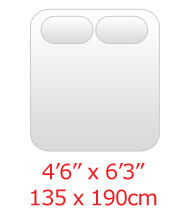 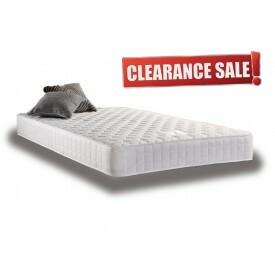 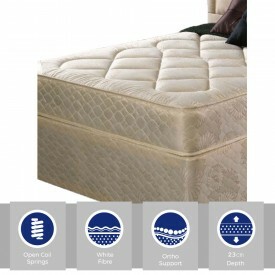 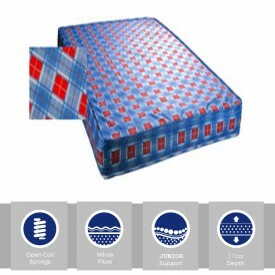 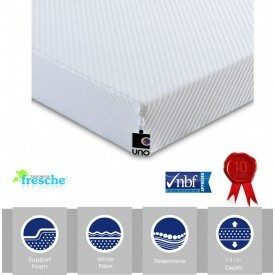 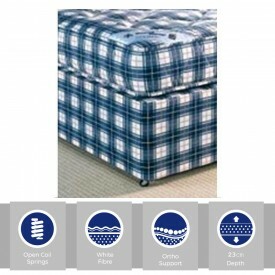 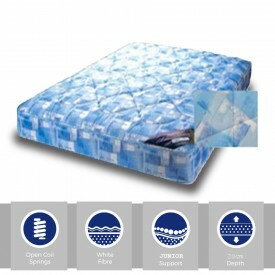 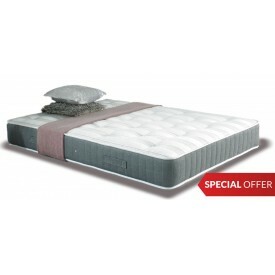 Huge choice of leading brand double (4'6'' x 6'3") mattresses in stock. 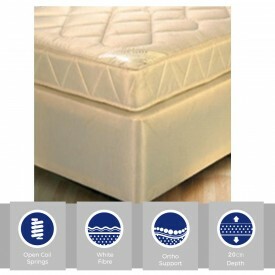 An extra firm mattress, a luxurious pocket sprung mattress, a supportive memory foam mattress or maybe a best of both worlds combination? 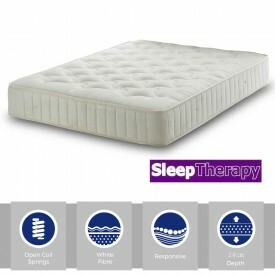 Don't forget, if you need any help please give our experienced advisors a call. 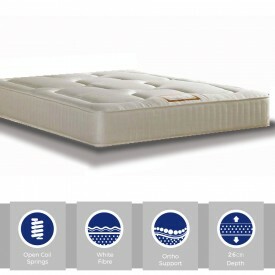 All mattress types available with fast, free delivery.